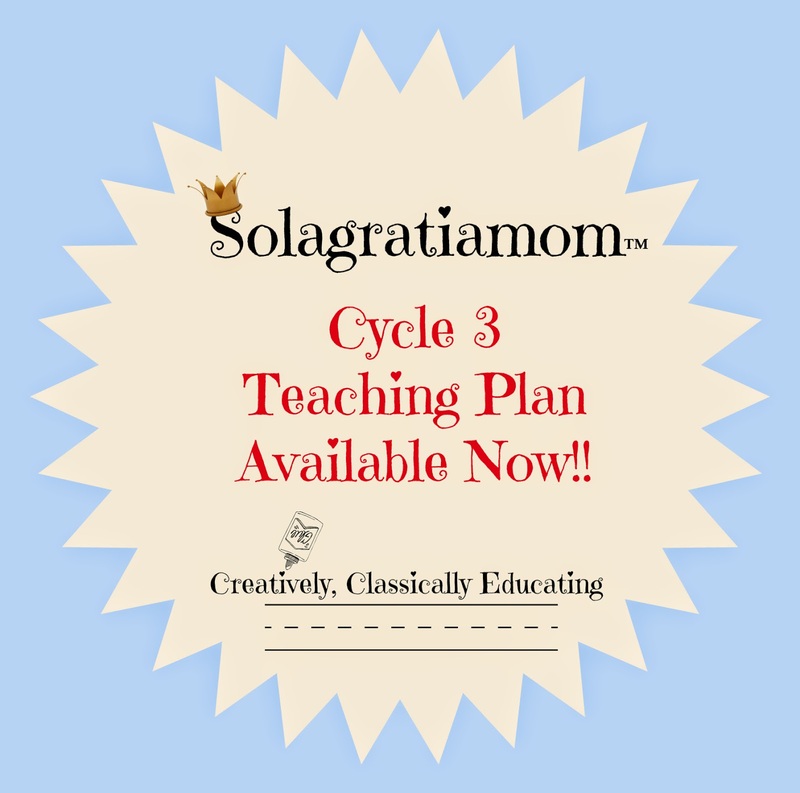 Solagratiamom: FIVE Greathall Cycle 3 Relevant GIVEAWAYS!!! 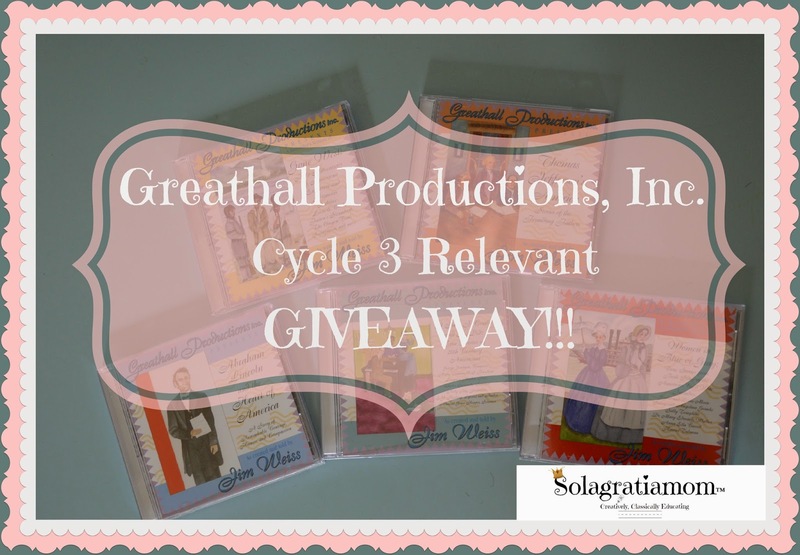 FIVE Greathall Cycle 3 Relevant GIVEAWAYS!!! The name Jim Weiss is probably a familiar name to us all. He has spent 25 years as an award winning storyteller, telling original stories and retelling ancient and modern classic stories to countless children and families throughout the world. He is most familiar to those of us who use Classical Conversations®, as the voice from the audio recordings of Story of the World. I had the privilege to review five of his audio recordings that are specific to our Cycle 3 studies for this coming fall. Jim's masterful command of language and his vivid imagery is evident as you listen to him spin tales that engage the mind and imagination in the time period and events of the past. These recordings are so fantastic that I wanted to share them with each of YOU! So... I have five audio recording CD's to give away from Greathall Productions Inc.
for this coming year's studies! Jim's Pinterest page is awesome! You need to jump over and follow him at http://www.pinterest.com/jimweiss/. He has an e-magazine with some fascinating stories and information worth checking out. He will come to your group or organization and do a live performance! How cool would that be? Invite me if you book one, will you? He has some easy breakdowns of his recordings by Title/Subject and Timeline. There are great informational video recordings about how to teach history through stories and more...worth watching! If you aren't already familiar with Jim's storytelling, then I would recommend you check out his webpage at http://www.greathall.com. He has everything from fairytales for little ones to the great classics! There is sure to be stories to delight all interests and levels! We LOVE Jim Weiss! These look amazing! My boys will be captivated! My boys love listening to audio books! 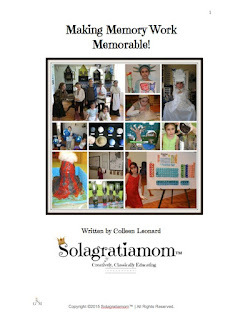 This will be our first year to homeschool. I went to a Practicum earlier this month and have been reading a lot about CC. I've been so impressed with Classical Education and CC's approach to education. I'm looking forward to joining a community and getting started!